Marketing is like Pasta. Don’t believe me? Tired of getting tens of emails a day about the latest “wonder product” that guarantees “hundreds of dollars a day”? Want to know why none of them are working for you? No, the answer is not (yet another) a marketing course that costs thousands of dollars or a simple one click software that will propel you to internet marketing stardom. It’s one simple problem – you are not buying what the big boys are selling. Confused? You should be. There is no simple answer to this problem… well there is. 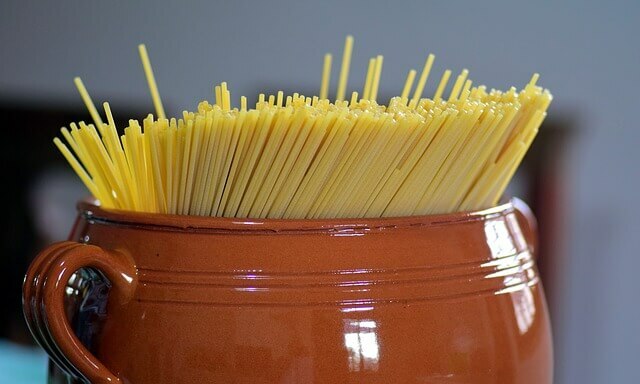 Only you have to think about internet marketing as a great pasta dish. Here’s the secret. 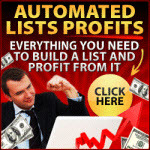 Internet marketing is all about the end result (making money). That is the finished dish. The products you see advertised every day are the ingredients. Some are nice, fresh ingredients, some are processed ingredients and some Michelin Star worthy ingredients. The problem is… ingredients don’t mean a thing if you don’t have the right recipe – and most importantly – the skills to make the recipe. The best meat in the world will make you sick if you undercook it and will taste ugly if you overcook it. The same applies to a lot of the products you see advertised every day. The problem we have is that these marketers are selling you ingredients for a pasta dish, whereas they are marketing them as microwave dinners. You’re (rightfully) expecting something you can throw into a pot and add some water and have a great meal, but what you’re getting is freeze dried pasta, olive oil and bacon in a bag. The portions might be exactly what is needed for the perfect dish, but that’s not why you bought it. That’s where we come in. We make advanced marketing solutions. We also promote advanced marketing solutions. Now, we’re going to make sure you know exactly what you’re getting and how to use it. How to mix it into your marketing dish. If we recommend something, then there will be a strong(er than usual) reason to get that product and if you don’t need it (yet or have a substitute that you prefer), that’s also good. What we want is for you to be successful, because if you’re successful then you’ll buy more of our products.